Get ready to fully transform, Scorpio. 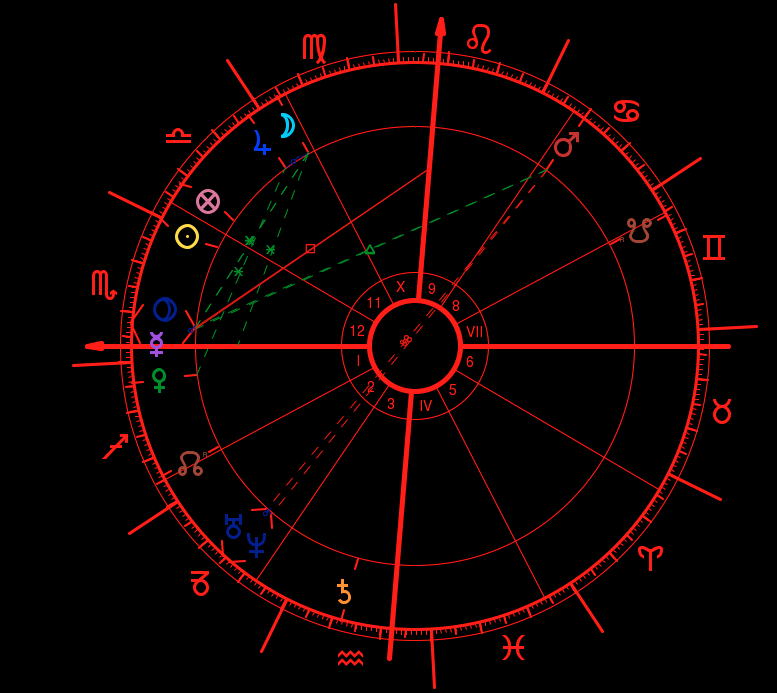 The Aquarius New Moon that took place on Monday launches us into a more progressive reality. After a wild eclipse month in January, this New Moon is tamer and more detached, helping us look at our life from an outsider’s perspective. We have more compassion for ourselves and others around this time, and we’re less judgmental of what we’re collectively going through. This New Moon will help us feel more at ease with the reality that we’re actively co-creating. The greater risks you take around this time, the greater the reward. So if you’ve been playing it safe and staying in your comfort zone, this New Moon will challenge you to break free from that mindset and take greater leaps of faith. Apply for that job or scholarship. Book the ticket for that dream vacation. Hit up your crush. Release those grudges. Free yourself from resentment. Breathe. On Tuesday, an alignment between Saturn and Pluto can make us feel like we’re doing the absolute most. If you find yourself putting too much pressure on yourself, take time to press pause and re-examine your priorities. While this week’s New Moon was invigorating and inspiring, it’s also important to be intentional and minimal about the work you do and where you choose to place your energy. Aquarius energy can be frenetic and easily dispersed, so reign it in, Scorpio. Also realize that you’re paving your own unique path, so there’s no point in comparing your journey to anyone else’s right now… There are blessings in store for you whether you realize it or not, so even if you feel discouraged or like you’ve hit road blocks, take time to write down or think of all the things you’re grateful for. It’ll boost your mood and put your life in perspective. On Sunday, Mercury shifts into Pisces for several weeks, and this helps tame the more serious vibes of Venus in Capricorn. Your intellectual world will become more emotional and intuitive than it was during Mercury in Aquarius. You may be able to soothe your nerves by doing something deeply creative and imaginative. Your love life may get a boost from this transit, because you’ll work on bringing your fantasies to life and not playing it safe. Throw away the rule book and do what feels right. Be with who you dream of being, even if it takes baby steps for you to manifest that relationship. This week’s New Moon is empowering us all to no longer live within the confines of our comfort zones. It’s time to disrupt the status quo, do what scares us, and create a new paradigm. The actions that you take now will manifest beautifully within the next 6 months, so take time to set New Moon Intentions this week and view life as your canvas. What will you create? What will you bring to life? The world is yours, baby. Have a magical week! Want to find out what 2019 has in store for you? Order Scorpio’s 2019 Year Ahead Forecast and get 40+ pages of detailed insights on next year’s key transits. All orders are delivered digitally as a PDF sent to your inbox, and they include a Bonus Love Forecast for 2019 within the PDF. 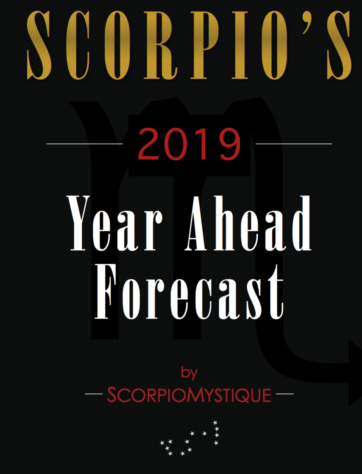 Order ScorpioMystique’s detailed 2019 Year Ahead Forecast for an inside look on what to expect in the coming year. The 40+ page forecast includes a general overview of how 2019 will affect Scorpio, as well as a monthly breakdown of the astrological transits in store January – December 2019. All orders include a bonus Love Forecast for 2019. “Millionaires don’t use astrology, billionaires do.” Stay one step ahead of the game by being aware of the cyclical nature of the cosmos, and making the most of the advantageous cosmic energy. Knowing yourself is the greatest secret weapon possible. When you take time to protect yourself spiritually, you can overcome any obstacle placed in your path. 2019 is as great as you choose to make it, Scorpio. ScorpioMystique’s 2019 Year Ahead Forecast provides the practical and spiritual tools to help you thrive and achieve your dreams. 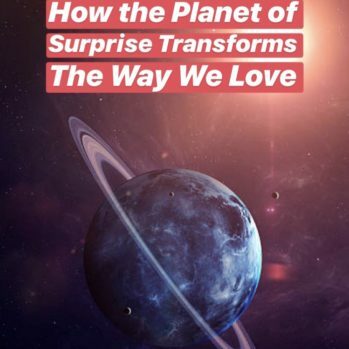 Order ScorpioMystique’s detailed astrological forecast for an inside look on what to expect in 2019. The 40+ page forecast includes a general overview of how 2019 will affect your specific zodiac sign, as well as a monthly breakdown of the astrological transits in store January – December 2019. All orders include a bonus Love Forecast for 2019.